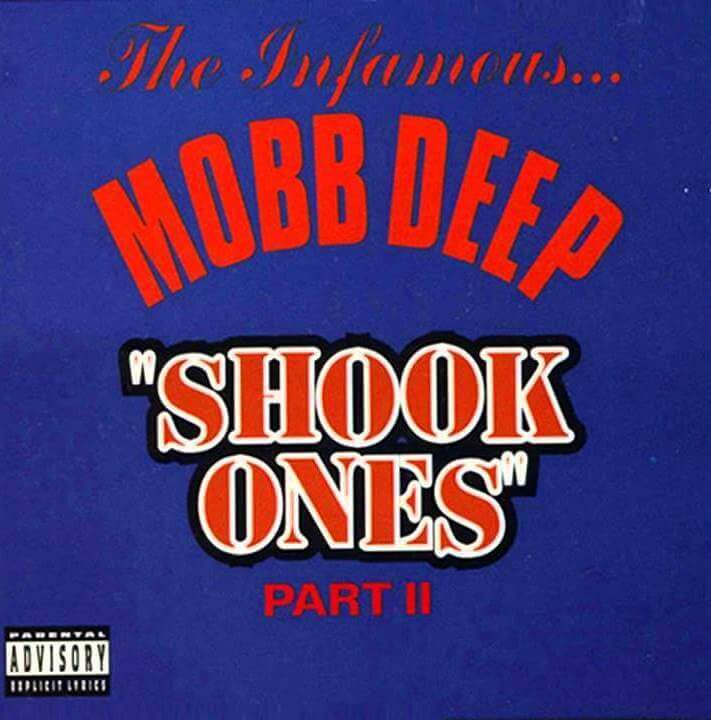 “Shook Ones (Part II)” is the lead single from Mobb Deep‘s 1995 album The Infamous. 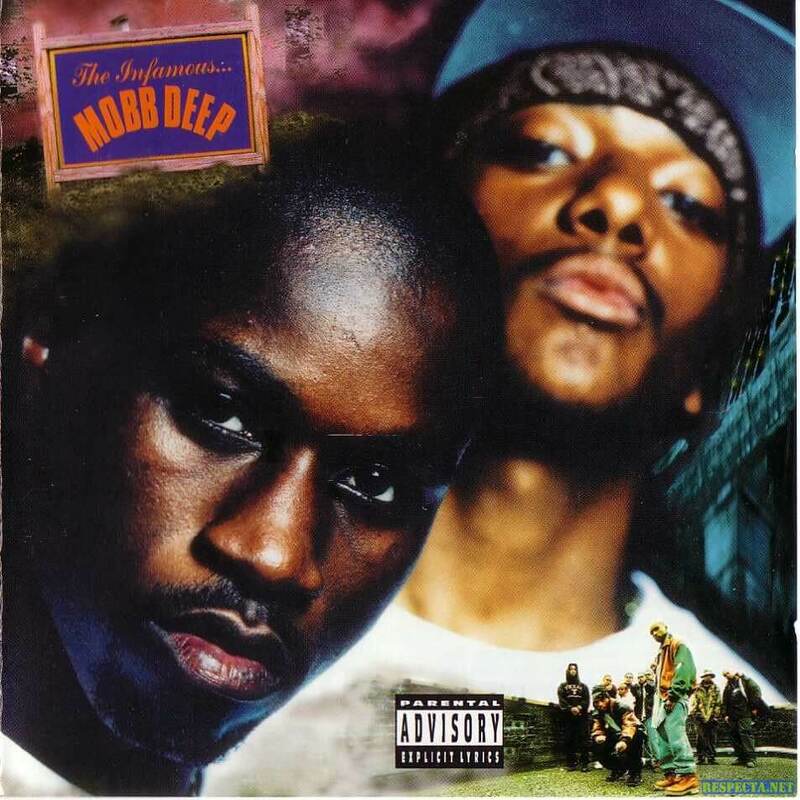 The song was hailed as an instant classic by many Hip Hop fans and, in many ways, was the pinnacle of Mobb Deep’s critical acclaim, making it their signature song to this day. In 2010 Pitchfork Media included the song at number 25 on their Top 200 Tracks of the 90s. Rolling Stone magazine placed the song on its list of The 50 Greatest Hip Hop Songs of All Time. The song is a sequel to the group’s 1994 promotional single “Shook Ones”, with similar lyrics, but less profanity. The original song is featured on the b-side of some releases of “Shook Ones part II” and was also included on the international version of the group’s album Hell on Earth.